Orange Crush Climbing Rope Dog Leash. Handmade in U.S.A. for the Big Dogs. Built strong with Marine grade 316 stainless steel clips, welded O ring, and customized aluminium rope connections for a strong, and reliable leash. Perfect for your medium to extra large dogs. Not all dogs are leash trained as well as we might like, and it’s common for dogs to pull. Still, leash training isn’t that difficult to teach, and should be a training priority for your awesome dog. If you find that your dog continues to pull, or you have a dog that’s easily frightened, overly friendly, or reacts aggressively to other dogs or people, consider upgrading to a carabiner dog leash. Please know that carabiners by themselves don’t swivel on their own. They do offer added strength, and safety at an easily affordable price. 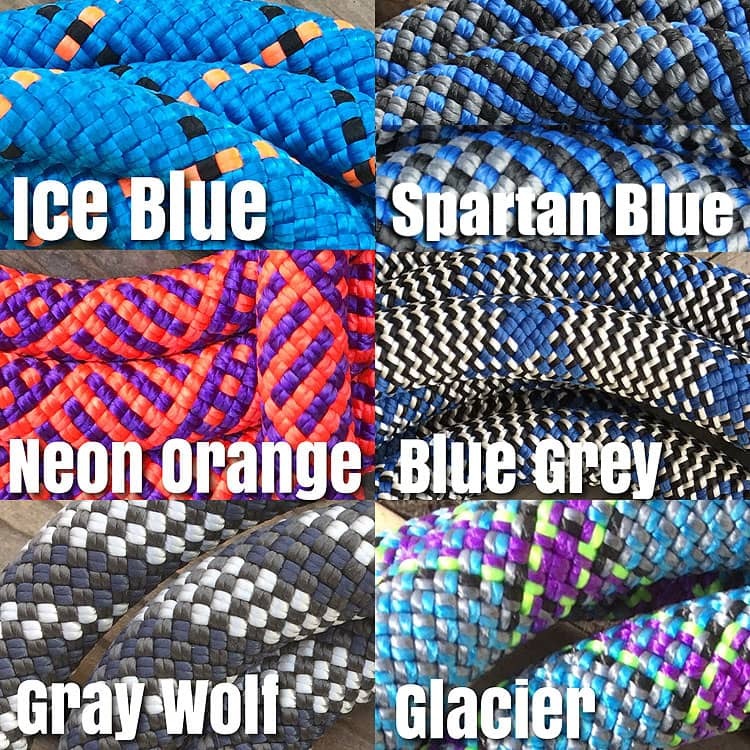 Some large to extra large dogs or professional search and rescue K9’s may be a good match for our Ultimate Dog Leash. 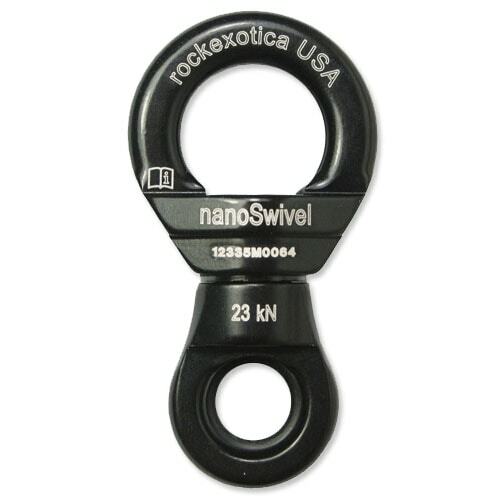 We prefer the ultimate dog leash with its nanoSwivel and carabiner combination when used with a dog harness. The added strength of the Ultimate Dog Leash offer’s reassurance that your large dog isn’t going anywhere as long as you don’t let go. 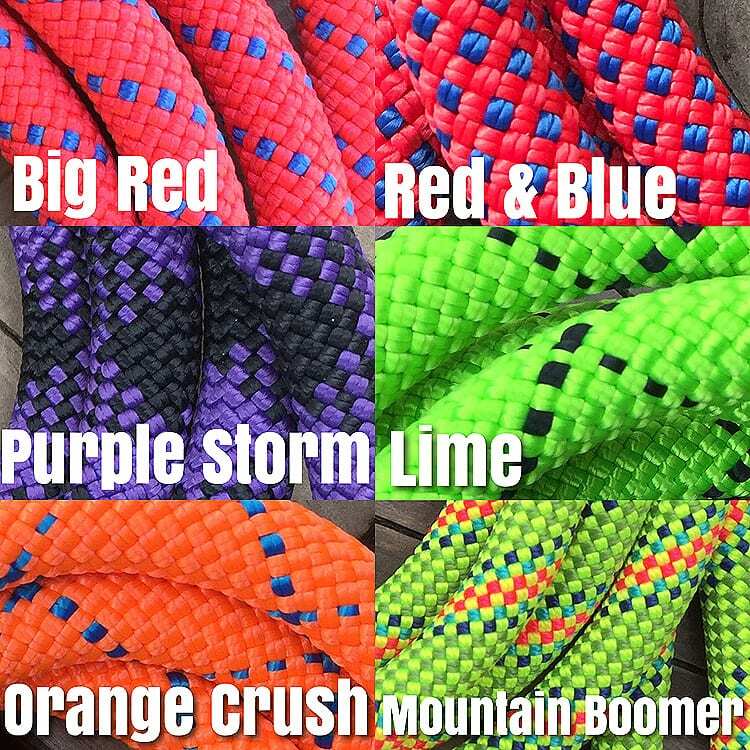 Perfect for hiking backcountry trails or as a short control leash for busy streets or crossing traffic.The added visibility of the orange crush climbing rope dog leash is also perfect for SAR dogs, and is helpful when lifting or carrying these dogs by hand into or out of rubble, and debris.